Prices correct as at 6pm on Apr 22, 2019. Please call for final price. 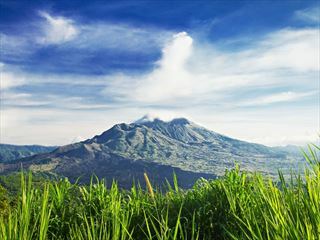 This 14-night tour shows off the beauty of the islands of Bali and Lombok, cycling through stunning landscapes, trekking up Mount Batur, soaking in Lovina's hotsprings and visit coffee plantations, temples as well as crashing waterfalls and local villages with plenty of time to relax, snorkel & enjoy the Balinese countryside. 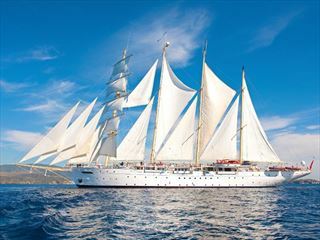 Discover Indonesia's beautiful hidden gems on these two fantastic cruise itineraries aboard the elegant, old-style Star Clipper. Begin by relaxing in Bali for three-nights before setting sail for the Gili Islands, Komodo National Park and beyond on a wonderful seven-night cruise ending with a night's stay back on Bali's beaches. 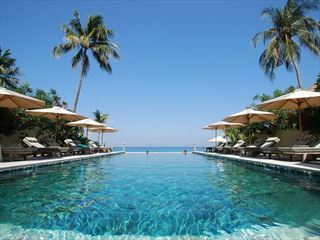 A twin centre combination of two of Indonesia's most beautiful islands, spend 5 nights in the relaxing villas at The Pavilions Bali before heading over to the lesser visited island of Lombok, staying in the relaxed Hotel Tugu. 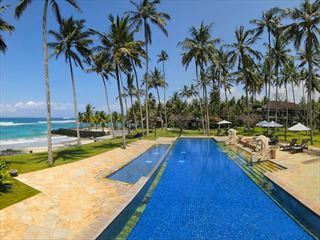 With five nights in each destination, based on two stunning beach hotels, you will have plenty of time to both explore your surroundings and take in that calming Balinese atmosphere. The idllylic combination for all beach lovers, with plenty of cultural activities and dining opportunities on hand nearby, each of these charming hotels is situated on a stunning stretch of beach. 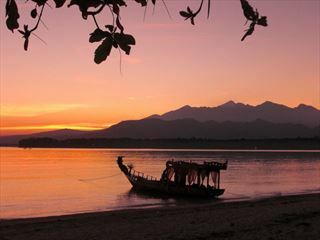 Get to know Bali from two different perspectives and have an island hopping adventure in the Gili Islands. 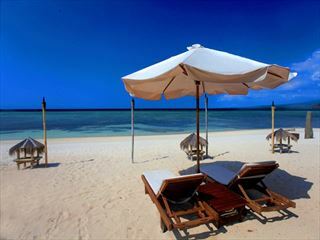 A combination for beach lovers with superb accommodation in stunning locations. Taking you away from just the beautiful island of Bali and to the less visited resorts and islands of remote, yet beautiful Lombok and the Gili Isles. Immerse yourself in the natural and cultural beauty of Lombok at the fantastically eclectic Hotel Tugu Lombok, where you will unwind on the white shores of Sire beach with a backdrop of aqua marine seas, the nearby Gili islands and Mount Rinjani. Visit cultural Ubud with the added adventure of a trip to the lesser visted, unspolit and scenic island of Lombok - the gateway to the Gili Islands, well known for the tropical marine life, before returning to relax on the beaches in Bali. A perfect combination for honeymooners and romantics. 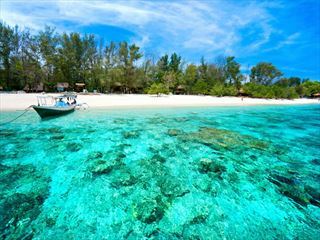 Get away from it all with a tropical island escape on the island of Gili Meno; snorkel with turtles, watch the sunset from the beach bar and swim in a freshwater pool at this little gem of a hotel. 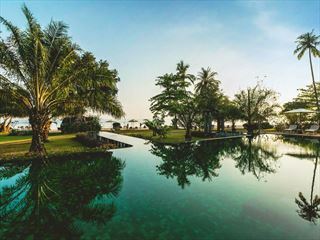 Located on the beach, close to Sengiggi on the north coast of Lombok, you will find this romantic, adults-only boutique hotel with an infinity pool looking out over the ocean. With a separate spa located among tropical gardens, you will feel truly at peace.